Paraguay coach Gustavo Morinigo has confirmed that the upcoming friendly against Japan will witness goalkeeper Justo Villar making his final appearance for the national team. 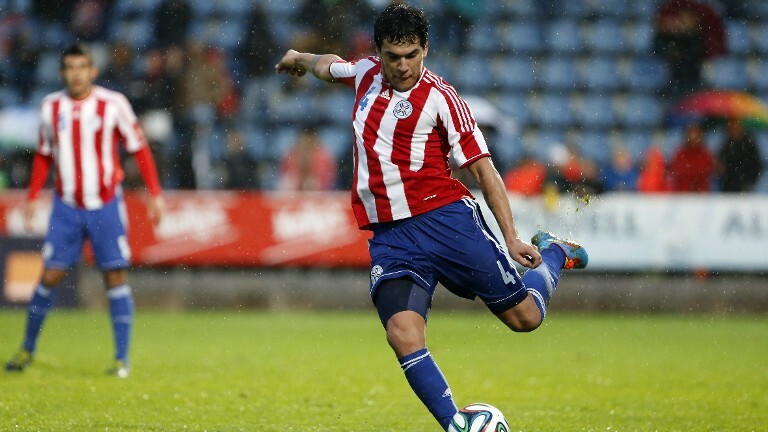 Even though Paraguay will be focused more on trying to bring to the task cohesion within a team of young faces, there was a lot of focus on Villar coming into the game. The goalkeeper was unable to control his tears when he was asked questions by the journalist. 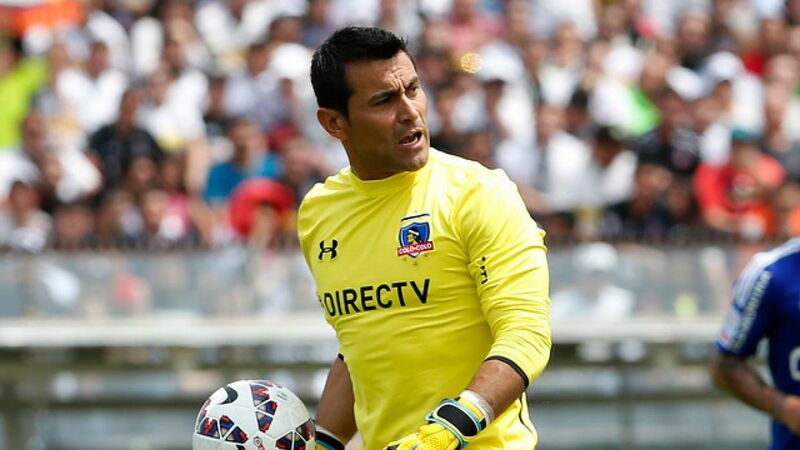 The goalkeeper will turn 41 next month and he has represented Paraguay in 119 matches – across eight Copa America tournaments and three world cups.